One Million Goal recently received word that donations collected by Charity: water in our OMG 2018 campaign, totaling $2,315, have recently been dedicated to helping families in Mali gain access to clean water to drink. 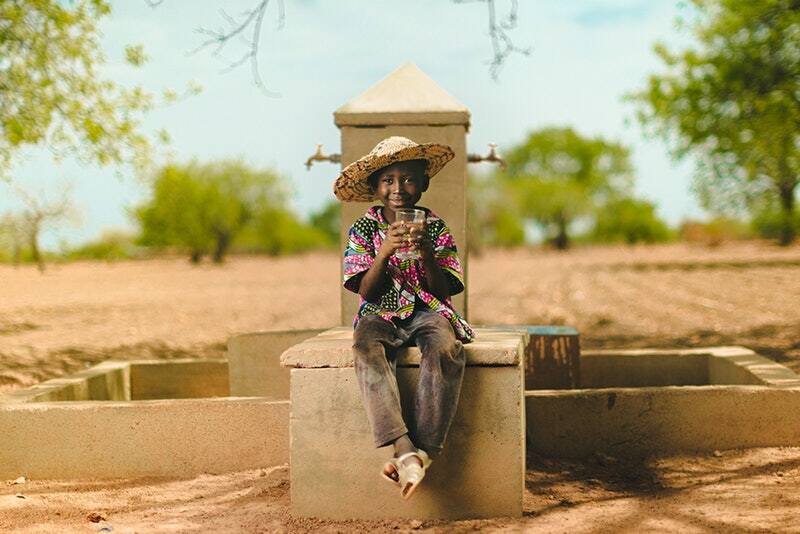 Charity: water has been working in Mali since 2014 funding 338 projects, such as drilled wells and piped water systems, serving more than 141,000 people. Mali has a population of more than 17,000,000 people, with 37% lacking access to clean drinking water. It is a landlocked country with massive deserts and a long dry-season where 37% of the people lack access to clean water and 78.5% lack access to sanitation in rural areas. It's one of the poorest countries in the world and has a high risk of infectious disease. 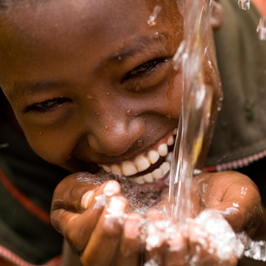 Thank you, again, for the help you are giving One Million Goal, Inc., and our partner organizations such as Charity: water in our goal to supply clean drinking water to those in need around the world. The water technologies Charity:Water funds depend on the region's water availability, culture and economic conditions. Our partners survey each site and meet with the communities to determine the best solution. Using funds raised with a One Million Goal fundraiser, this community received a drilled well in June of 2018 which will serve 486 people. A professional team drilled deep into the earth to reach fresh underground aquifers, then capped the well with a hand pump. Drilled wells reach water that is inaccessible by hand-digging, and usually yield more water than hand-dug wells. They are also more expensive to implement because of costs required to mobilize heavy machinery, including the drilling rig. Thanks to the generosity of One Million Goal contributors, in June of 2018 work was completed on a drilled well in this community to serve 294 people. A professional team drilled deep into the earth to reach fresh underground aquifers, then capped the well with a hand pump. Drilled wells reach water that is inaccessible by hand-digging, and usually yield more water than hand-dug wells. They are also more expensive to implement because of costs required to bring in heavy machinery, including the drilling rig. 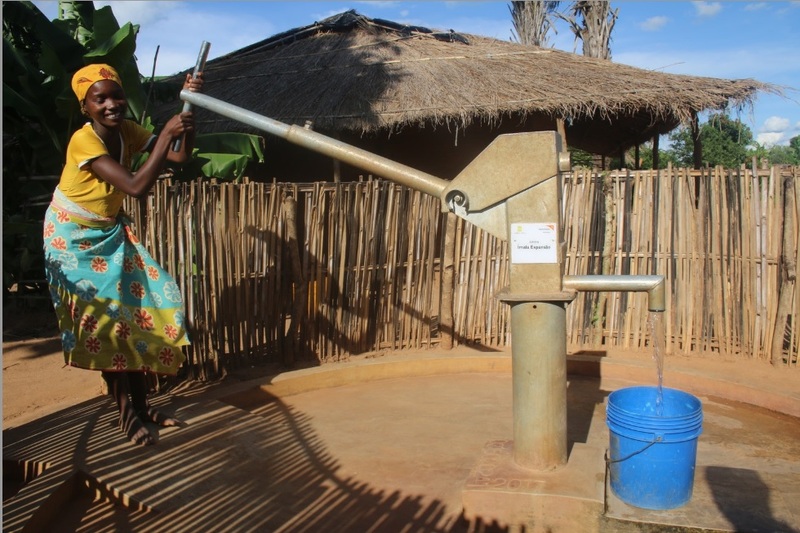 Because of the generous donations during one of our recent campaigns, we were able to partner with Charity:Water to drill a well for a school in Mozambique. In June of this year, a professional team drilled deep into the earth to reach fresh underground aquifers, then capped the well with a hand pump. Drilled wells reach water that is inaccessible by hand-digging, and usually yield more water than hand-dug wells. Mozambique underwent a civil war that led to extreme poverty and severely unhealthy living conditions. In addition, floods and earthquakes worsened the growing water crisis. With the 22nd highest child mortality rate in the world, every year 82,000 children in Mozambique don't make it to the age of five. Recently, Mozambique has made incredible strides toward development, and providing access to clean water is a major priority. We thank our donors for helping us support Charity:Water in this effort, which supplied clean water to 300 people. Thanks to the generosity of One Million Goal donors in early 2016, we were able to partner with Charity:Water to help a community in the Northern Region of Uganda gain access to clean water! 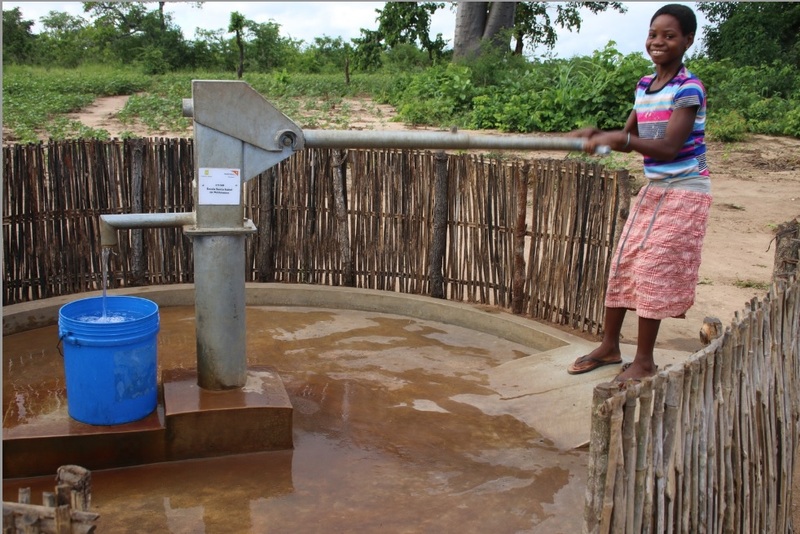 Our donations helped fund a drilled well in a region where only 23% of the population has access to clean water. This well, completed in March of this year, will serve approximately 284 people. The water technologies Charity:Water funds depend on the region's water availability, geology, and population density. Their partners survey each site and meet with the communities to determine the best solution. 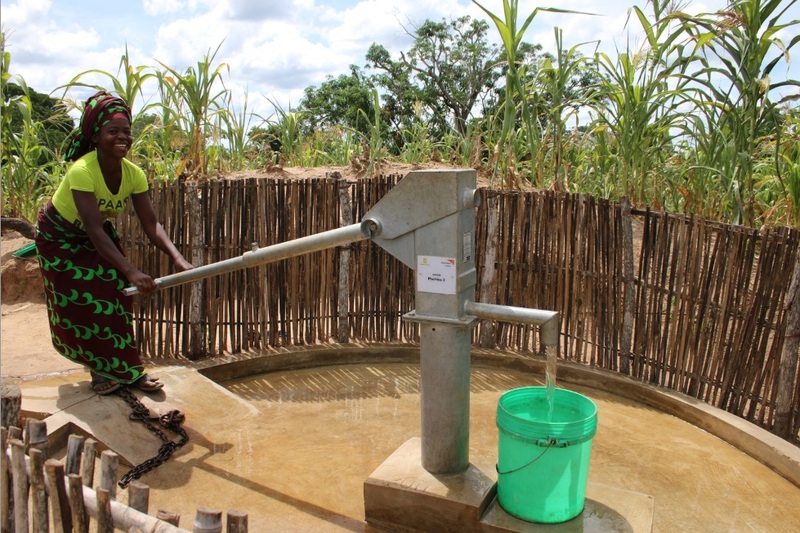 In the community of Tingobwor, the best solution was a drilled well. The construction of a drilled well required a team of professionals to drill deep underground, reaching aquifers that aren't accessible by hand-digging. To instill a sense of ownership, the community joined in the planning and building process. Local residents formed water committees, which are trained to promote the best hygiene practices for health and sanitation among the community. Families used to spend valuable time walking to collect water that wasn't safe to drink. Now, they're walking much less. Most importantly, the water they bring home is clean and safe. Thank you to all the One Million Goal supporters who helped make this happen. Help us now by donating!